The name Metatron comes from the Greek words Meta and Tron. In Greek, Meta means “Beyond” and Tron means “Matrix”. In short, this means beyond the matrix of our reality. 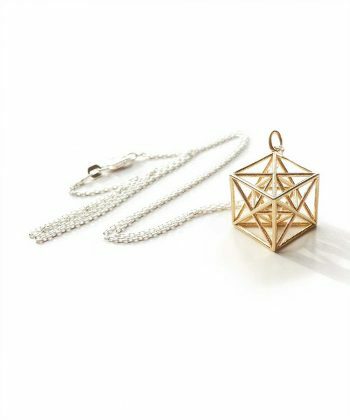 The Metatron Cube contains all the Platonic Solids and is connected to all the chakras and elements. 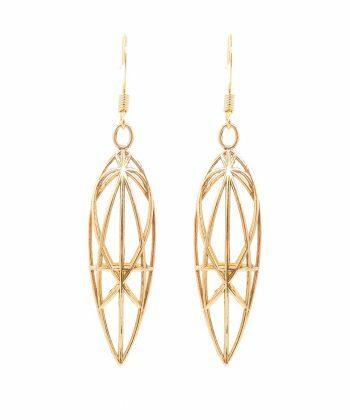 This powerful geometric shape can be used to heal blocked chakras and balances them. A powerful tool to reshape your reality. Metatron Cube, or Metatron’s Cube is a complex sacred geometric object. 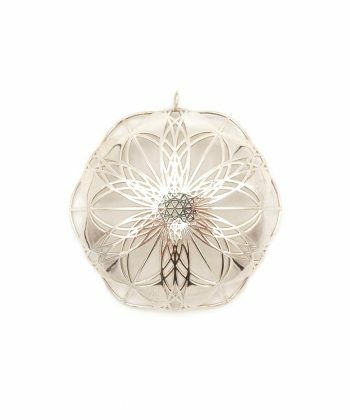 This object is derived from to the centuries old “Flower of Life”. The shape is named after the archangel Metatron. He is responsible for all the creations and makes his appearance in Judaism, Christianity and the Islam. Since Metatron Cube is derived from the Flower of Life, they’re most likely equally old. Nobody actually really knows. What we do know is that the origin of the Flower of Life goes back centuries, maybe eons. The reason why the Flower of Life is so important is because of the underlying structure. This structure is hidden. But once revealed, all the secrets will open up like a flower. The first hidden structure is called the Vesica Piscis and the Fruit of Life. The structure underneath the Fruit of Life, is Metatron Cube. So what is the Flower of Life? 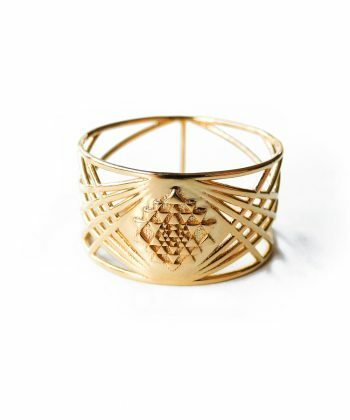 The Flower of Life is a geometrical shape composed of overlapping circles. These circles are evenly-spaced. The edge of each circle lays on the center of the other circle. This creates a beautiful flower like pattern. This pattern is, in sacred geometry, very important. Since it holds so many secrets. For example, Metatron Cube, the Platonic Solids, the Golden Ratio, the Binary Sequence and many more. But these secrets are all hidden inside this pattern. The Flower of Life is found in manuscripts, temples and art throughout the entire world. It is known for centuries by many different cultures, even the Ancient Egyptians. 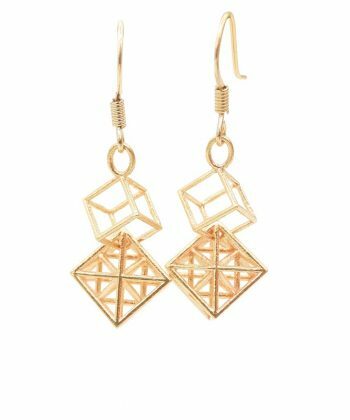 The reason why this sacred geometric form is kept secret for a long period, is because it contains all 5 platonic solids. 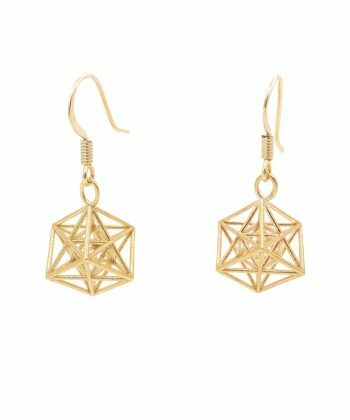 In short, the platonic solids are the building blocks of all our matter. They’re the most primitive shapes known as the cube, tetrahedron, octahedron, dodecahedron and the icosahedron. The platonic solids were first described by the philosopher Plato (hence the name) around 400 BC. But remarkably, these exceptional forms are excavated all over the world and are thousands of years older than Plato. The reason why they’re the building blocks of our matter, is because they contain every possible molecular connection. But they also contain all possible geometric laws of this reality and universe we live in. It’s the secret key to Prima Materia; the primitive, shapeless base of all matter which got shaped and became the universe. In other words, based upon those shapes, any other shape can be formed. On a molecular and atomic level, but on a Universal level as well. Many people know Metatron Cube in its 2D form. But few people know its actual 3D form. 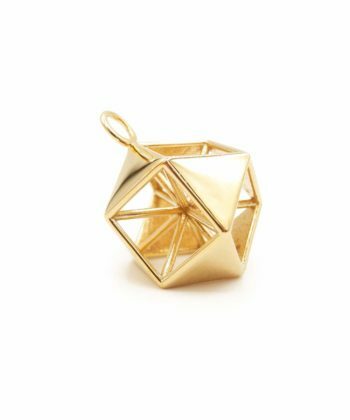 For this we make Metatron Cube in its 3D form as a pendant. 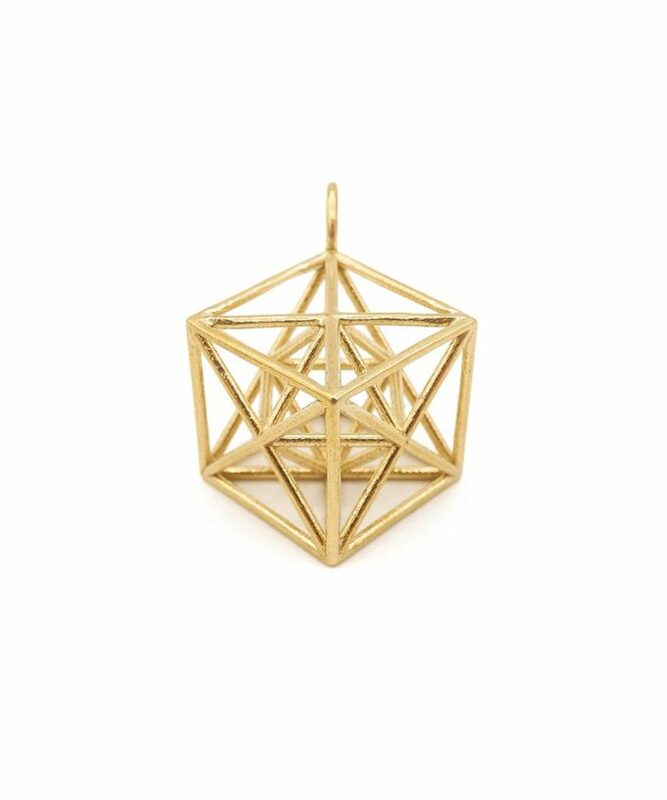 We make the Metatron Cube Pendant from 3D printed brass, gold plated brass, sterling silver or 14K gold. Magnifique, superbement réalisé et très belle présentation merci beaucoup! I absolutely love the custom made metratron’s cube in solid rose gold. It arrived in a very beautiful package and the entire experience was fantastic. I wear this pendant every single day! It is quite expensive but very unique. I love wearing it. Het sieraad is werkelijk prachtig en voelt heel zuiver. Heerlijk om te dragen. Wat een prachtige hanger! We hebben hem weggegeven aan mijn schoonmoeder, zij is er heel erg blij mee. Hij is zo mooi van vorm en materiaal. Doordat hij geprint is, zijn er nergens lasnaden te zien. Heel fijn om naar te kijken, ‘glad’ voor je ogen. De vorm is erg intrigerend. Als je hem draagt, doet het aan een diamant denken. Mooi om via Google zoveel informatie over Metraton, de aartsengel erbij te vinden! Dank je wel, ik ben hierdoor zelf erg geinspireerd geraakt over Metraton en de secret geometrie. Bijzonder, dat zo’n ogenschijnlijk ‘harde’ en ‘zakelijke’ vorm, je zo kan raken op een diep, spiritueel niveau. I ordered the small brass Metatron’s Cube pendant and could not be happier with it. I love that it came on a cord since I have a bit of a Bohemian style and can tie it to the length I want. The piece is so incredibly unique. I’ve not seen another like it anywhere. Great workmanship. It took a while to get to me (I live in the US). When I saw that it had been in the Netherlands Post for a while and emailed Sebastiaan, he promptly investigated and updated me. Great customer care! This pendant is amazing in person. I receive compliments on it frequently. It is mesmerizing. On top of that Sabastiaan is a delightful seller and artist. 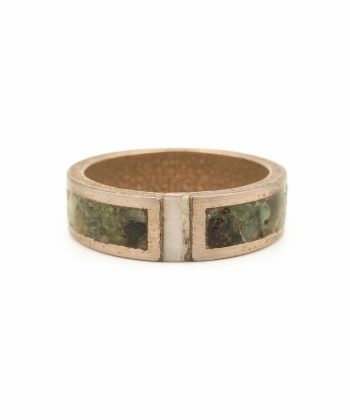 It was a pleasure to correspond with him and I’m proud to wear a piece he made. Bijzonder mooie hanger, ik heb de hanger van het materiaal messing en hij blijft mooi van kleur. Ik voel de werking als ik hem draag en ik draag hem nu dagelijks en voel me harmonieuzer, helderder, vrediger en dichter bij mezelf. Alsof mijn trilling verhoogd wordt. Heel prettige werking en nog mooi om te zien ook, dus meer dan alleen een mooi sieraad voor mij. Sebastiaan was a pleasure to work with, very thorough, in constant contact and is flexible. The product was beautiful and exactly to my specs. perfect experience, will do it again. Great quality. Thanks for the speedy delivery. Een prachtig sieraad .Ik heb de large versie in het zilver laten maken en hij is letterlijk schitterend ,heerlijk om te dragen .